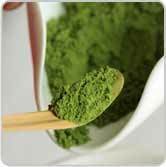 One of the best things about matcha, asides from its wonderful taste and amazing health-giving qualities, is that it is so easy and enjoyable to incorporate into your daily diet. There are no special rituals or rules involved. Simply find the way you like best. These beverages are some of the best ways to get all the goodness of matcha daily. 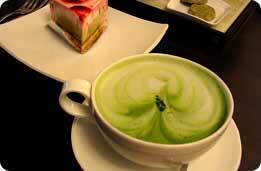 One of the most popular ways to consume matcha. We’ve converted so many green tea doubters with this one. 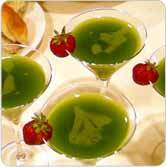 Whisk up ½tsp of matcha and 40ml of water with a bamboo or electric whisk in a glass or bowl. Pour lemon water, lemonade or squeeze some lemon juice into the matcha and dilute to taste. Crisp refreshing, and utterly revitalising, the lemon and lime will help you get even more of the green tea benefits. One of the purest pleasures. All the indulgence of your regular latte but with the benefits of longer calmer energy and numerous health benefits. What could be better? Its also a wonderful substitute when you need a boost but fear coffee’s effects on your system. Find out why you should switch. Add a little hot, but not boiling water, and whisk into matcha with electric foamer. Hints:you may also use a bamboo whisk to mix the water and matcha if using a bowl. 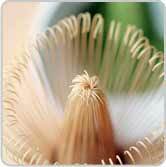 Ordinary egg whisks or spoons will not be as effective, though may be used if the other is not to hand. Do not add boiling water as this makes the matcha overly bitter. Boiled water cooled in a vessel for a short time should drop the temperature sufficiently to 80°C.(176°F). Koyu’s Japanese and Ingredient matchas are all suited to this drink. A wonderfully refreshing and invigorating drink. Perfect on hot summer afternoons. Place ice cubes in a tall glass. Add approximately 200ml of cold milk to the matcha. 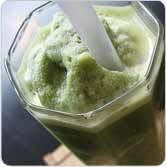 Product: Koyu Japanese and ingredient matcha. Buy matcha here. One of the most popular and versatile ways to get matcha into your system. We like this as a way of being a little indulgent. 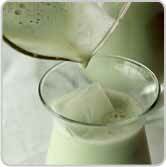 Blend milk, ice cream (banana or vanilla are favourites), some ice cubes and ¾ tsp of matcha in a blender. Why not get your hangover cause and hangover cure in one. Combine all ingredients in a shaker with ice. Garnish with orange or lemon zest. Even if you dont make this, matcha is an outstanding hangover cure. 5 minutes to full recovery is the fastest we’ve seen it work so far! 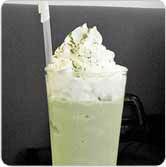 Product: Koyu Japanese or ceremonial matcha. Buy matcha here.